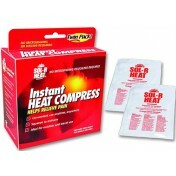 HealthSmart TheraBeads are a Microwaveable Heat Therapy Pack used to provide moist heat uniformly over the injured area. HealthSmart TheraBeads provide deep heat penetration that offers soothing comfort. 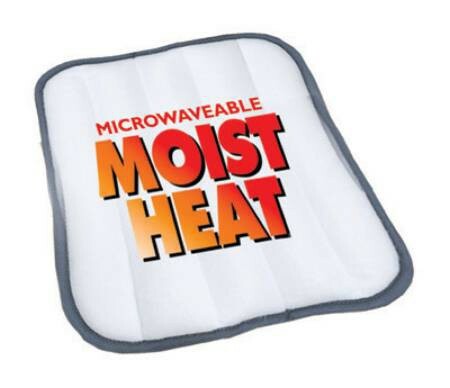 Microwaveable Therabeads are convenient to easily and quickly heat up to use and reuse for Heat Therapy. Therabeads are tiny, hydroscopic beads mixed with a proprietary fluid that enhances their ability to capture and dispel moisture. HealthSmart TheraBeads require no soaking, boiling or electrical wires to provide heat therapy. 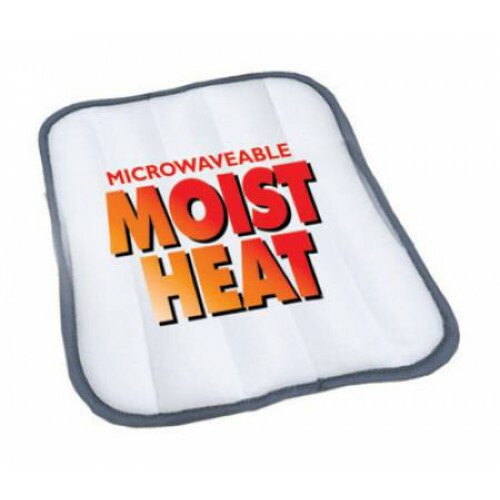 Just simply place the HealthSmart TheraBeads Microwaveable Heat Therapy Pack in the microwave according to the accompanying instructions and apply to the affected body area. 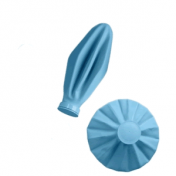 The HealthSmart TheraBeads are a standard pack with a size of 9 x 12 inches. Manufactured by Mabis DMI, the HealthSmart TheraBeads Microwaveable Heat Therapy Pack is designed to conform or adapt to any area of the body. 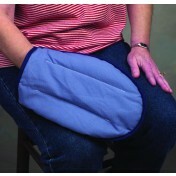 This heat therapy pack fits snugly and comfortably wherever you need it. 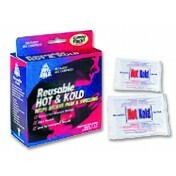 The HealthSmart TheraBeads Microwaveable Heat Therapy Pack is reusable. Quickly and easily heats up. Conformable and adaptable to any body area. 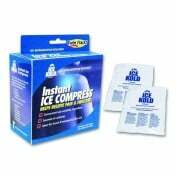 Offers deep soothing comfort and relief. 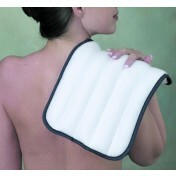 HealthSmart TheraBeads Microwaveable Heat Therapy Pack Product Number: 616-4503-0000. Body Target Areas: Shoulders, Knees, Back. 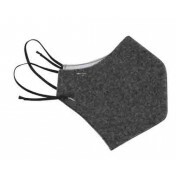 The product has a cover that is removable and can be machine washed. Since no mention is made of "cold pak" use should I assume that freezing for an ice-pak would be inappropriate for this product? This item is not meant to be used as a cold pack. This heat pack is fantastic. Just pop into the microwave and then apply the heat. No tethering cords to mess with.